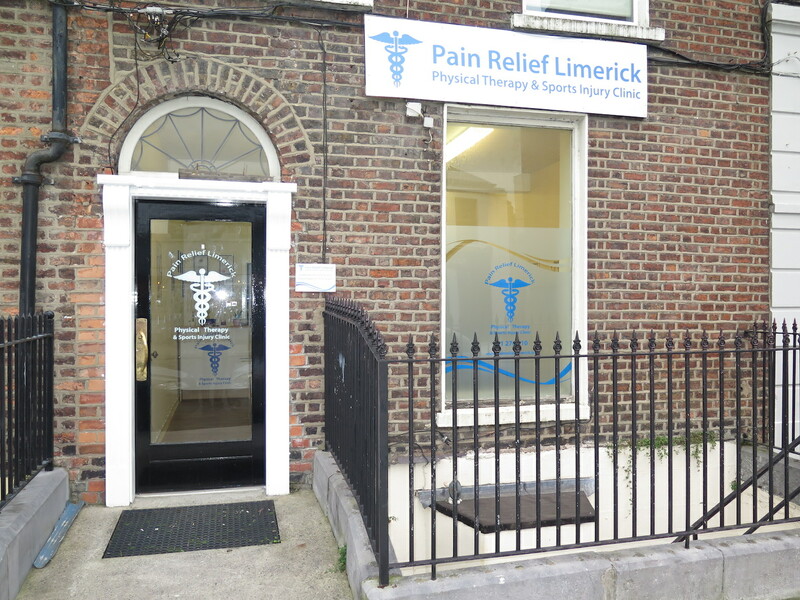 Pain Relief Limerick was first established in 2014. 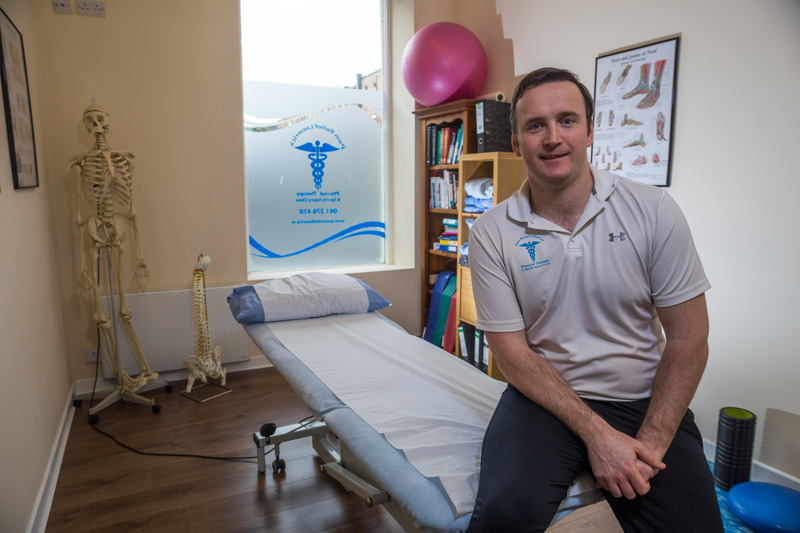 Paudie Ivess is the owner and Lead Physical Therapist, and his number 1 goal as a business owner is to help people in all walks of life to become pain free and have a better quality of life, without needing medication or regular Doctor visits. Paudie hails from Kilcornan in West Limerick. 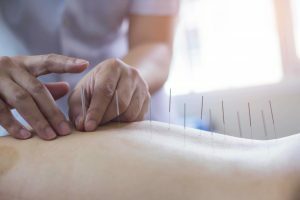 He first studied Sports Massage in 2003 and has worked in the field ever since, spending many years as a Personal Trainer before going back to college to obtain a degree in Physical Therapy. Since qualifying as a Physical Therapist, Paudie has helped thousands of people from all over the country to become pain free. He even has a number of regular clients travelling from different parts of the UK especially for treatment. Education is very important to Physical Therapy. We believe we can never stop learning. Paudie regularly attends further education in Ireland, UK and across Europe to broaden his knowledge from many different educators. He is a member of the Irish Association of Physical Therapists and a CORU registered Physiotherapist. We are conveniently based at No.4 Mallow Street, in Limerick City and also have a clinic in Kilcornan, 20km away on the N69. If you cannot attend the clinic for any reason, we can try to arrange a house call if at all possible. I would highly recommend Paudie, treatment was excellent and he is very professional and pleasant to deal with.